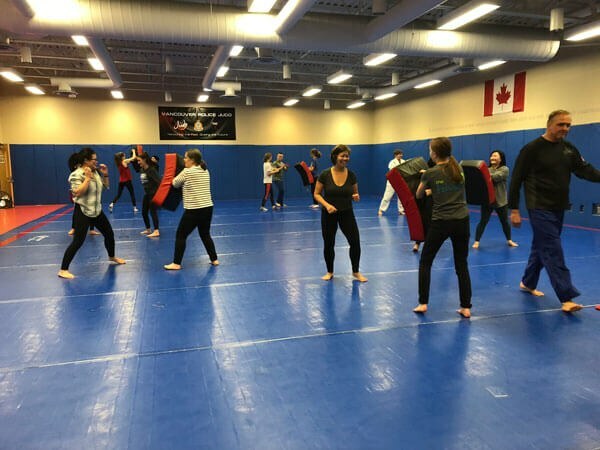 Treat your office, family members, sports team or combination thereof to a 3-hour personal self-defence clinic & team building opportunity hosted by the police judo instructors who are also principal members of Odd Squad Productions. Your group of up to 15 member will receive a presentation related to the basics of street-proofing yourself against victimization, and then several hours of hand on training in defensive tactics for the street. This training has been provided to corporate groups, sports teams, First Nations youth, and female only groups to great reviews. 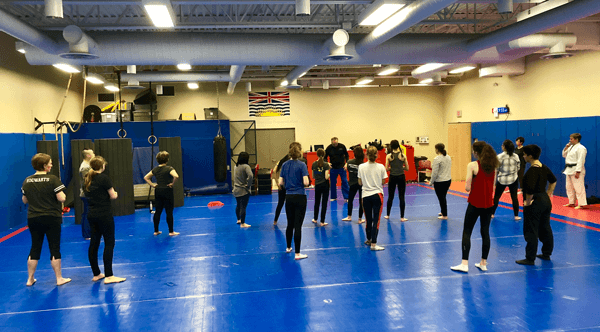 The training can be brough to your office or work ( depending on facility) or hosted at a Police Judo Training Facility in the Lower Mainland of BC ( Vancouver, New West, Burnaby). Interested to learn more or to register, please complete the form below.